Do not take more than 8 tablets in 24 hours. Do not give to children aged under 16, unless on the advice of a doctor. Contains paracetamol and aspirin Please read the enclosed leaflet which provides further information about this medicine. 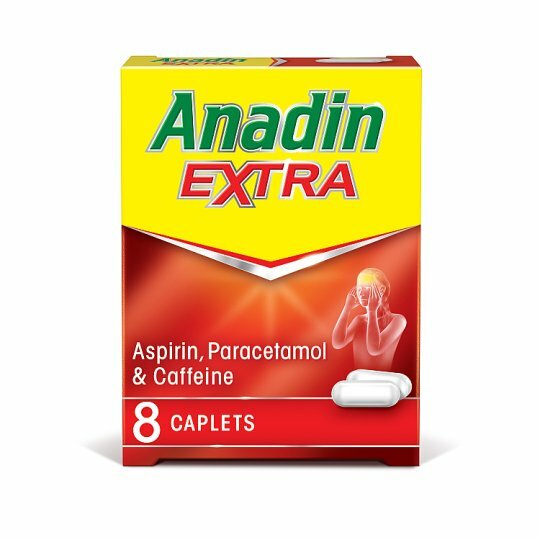 Do not take if you are allergic to the active ingredients or any other ingredients contained within this medicine Do not take anything else containing paracetamol while taking this medicine. Talk to a doctor at once if you take too much of this medicine, even if you feel well. Keep all medicines out of the sight & reach of children.